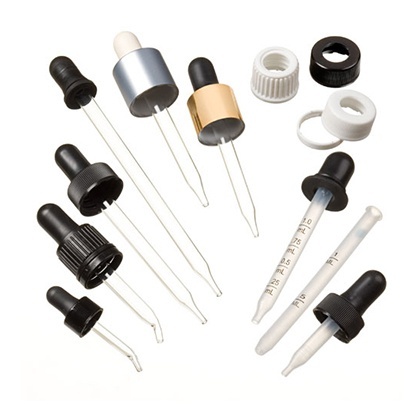 We specialize in caps, Dropper Bottles and dispensers, including our trademarked EuroDrop system and proprietary Adaptor Cap assembly. A complete, all-in-one system for precise measuring and dispensing. 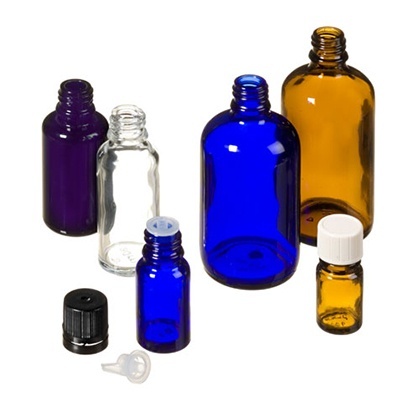 One product orifice and one air orifice allow hydro-static action to transfer the product from the bottle. 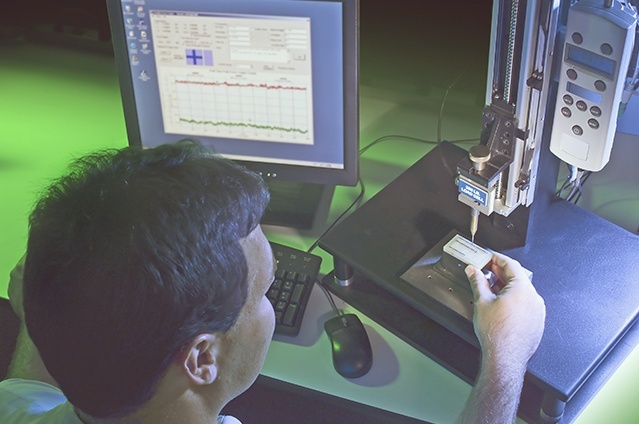 The improved drop dispensing technique provides an alternative to standard eye dropper pipettes. Dropper bottles and Euro Drop caps – the perfect match. 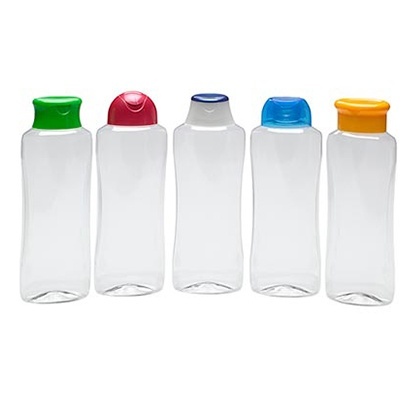 Carow dropper bottles have an 18 DIN neck designed to accommodate Euro Drop caps. 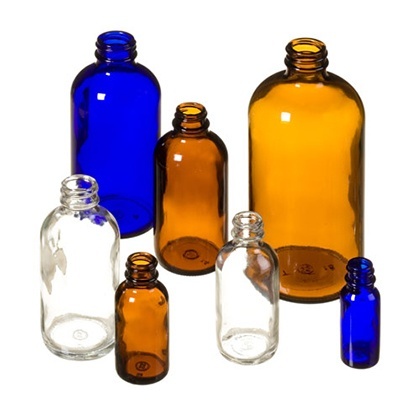 Select the ideal bottle. Choose a vertical or horizontal dropper insert. 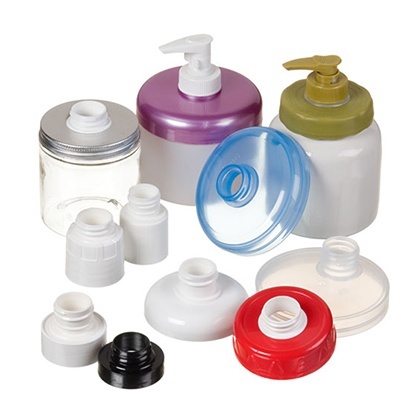 Pick a cap style and your all-in-one dispensing system is complete. Wide user acceptance makes a Dropper Pipette a practical dispenser for glass or rigid plastic bottles. 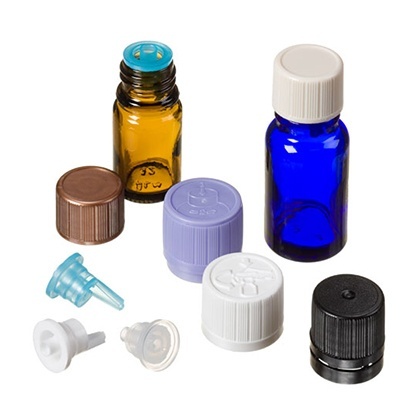 A huge selection of bulb and pipette materials, cap styles and deco options ensures that the ideal dispenser will be available for your package. 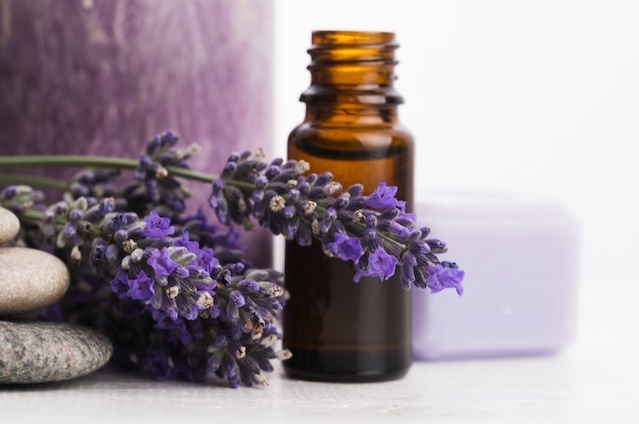 View all of the dispensing products Carow has to offer.